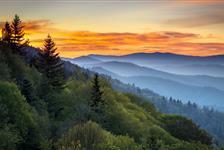 Stay at one of our Smoky Mountain Resorts to experience the allure of Gatlinburg. 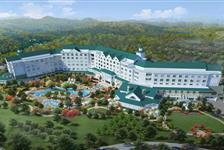 Resorts in the Smoky Mountains cater to guests who want to stay in the mountains but still have the amenities and comfort you desire while on vacation. 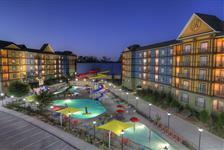 A variety of resorts are available, too, all of which highlight the natural beauty of the Smoky Mountains.